--Select Size--1.50 in.1.75 in.2.00 in.2.25 in.2.50 in.2.75 in.3.00 in.3.25 in. 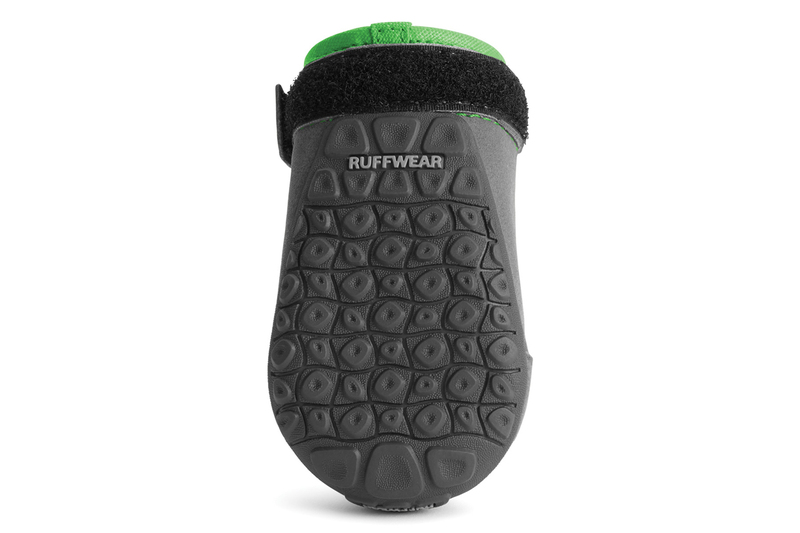 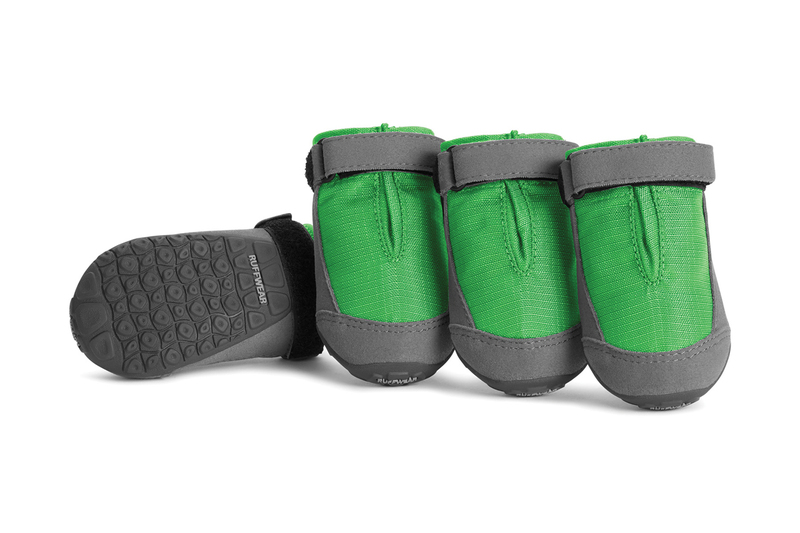 Ruffwear�s Summit Trex™ dog boots provide everyday traction and paw protection from extreme temperatures, abrasive surfaces, and salt or other snowmelt chemicals. The Ruffwear-designed outsole provides flexible traction, while the durable, weather-resistant ripstop upper blocks moisture and debris. A hook-and-loop closure system creates a secure and comfortable fit. 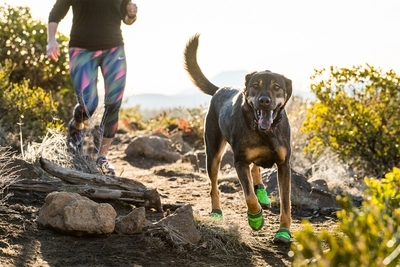 Click below for printable paw measurement chart or just measure your dog's paw/s according to the video above.